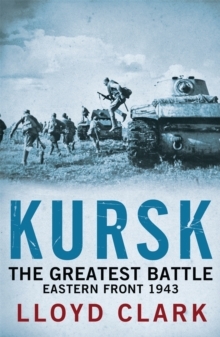 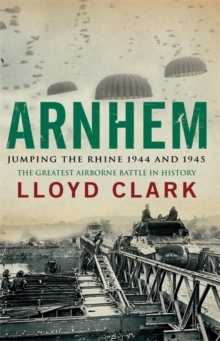 This is the story of the Anglo-American amphibious assault and subsequent battle on the Italian west coast at Anzio which was launched in January 1944 in a bold attempt to outflank the formidable German defences known as the 'Gustav Line'. 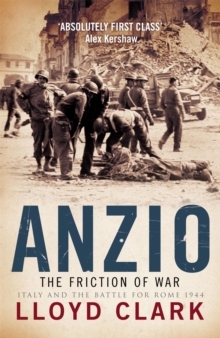 ANZIO - THE FRICTION OF WAR outlines the strategic background to the offensive before detailing the landing, the development of an Allied defensive position, the battles in and around the perimeter, the stalemate, the breakout and the capture of Rome on 4 June 1944. 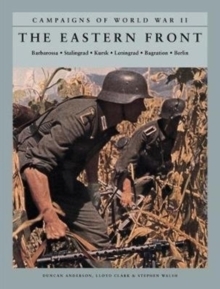 While assessing the events at Anzio with the eye of an experienced military historian, Lloyd Clark also examines in detail the human response to the battle from high command to foot soldier. 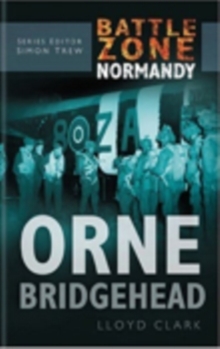 He also emphasises the German story - the first time this has ever been done.